service point A30 invites to a high-profile industry event in Bünde on 15 November, i.a. 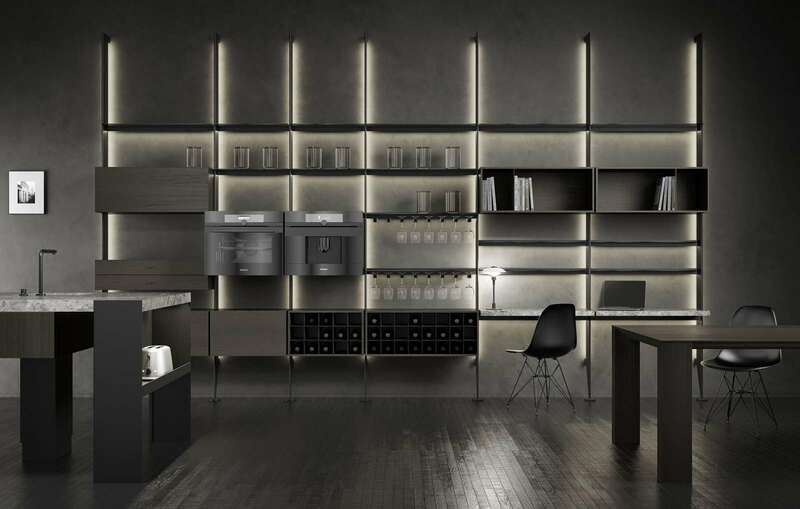 featuring star designer Werner Aisslinger. 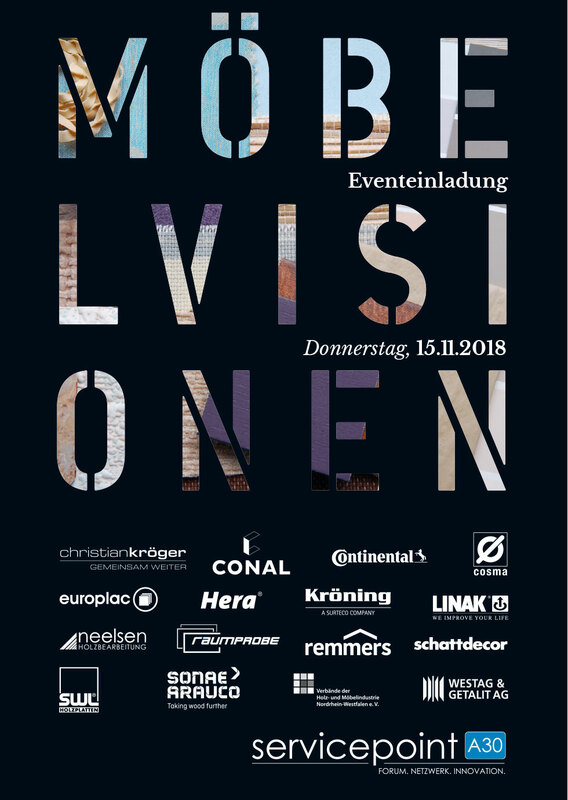 Under the theme of “Möbelvisionen” [furniture visions], servicepoint A30 is once again inviting visitors to a top-class industry event in Bünde on 15 November. 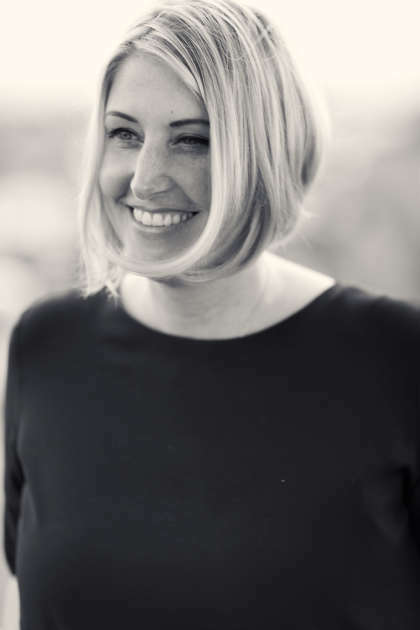 The programme starts at 9h30 with a brief “news ticker” on current topics of servicepoint A30. 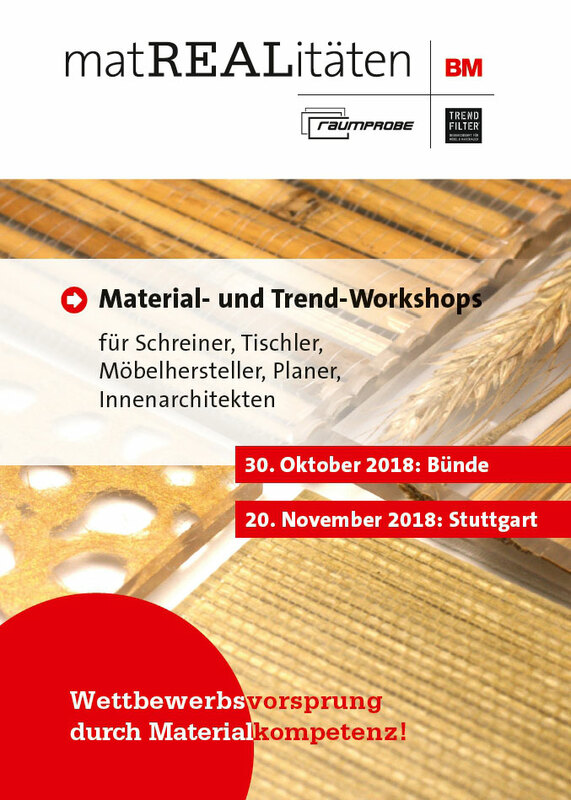 A detailed discussion on the latest developments and trends in the industry will be offered at the popular material trend forum. Dr. Lucas Heumann, Managing Director of “Verbände der Holz und Möbelindustrie in Nordrhein-Westfalen e.V. 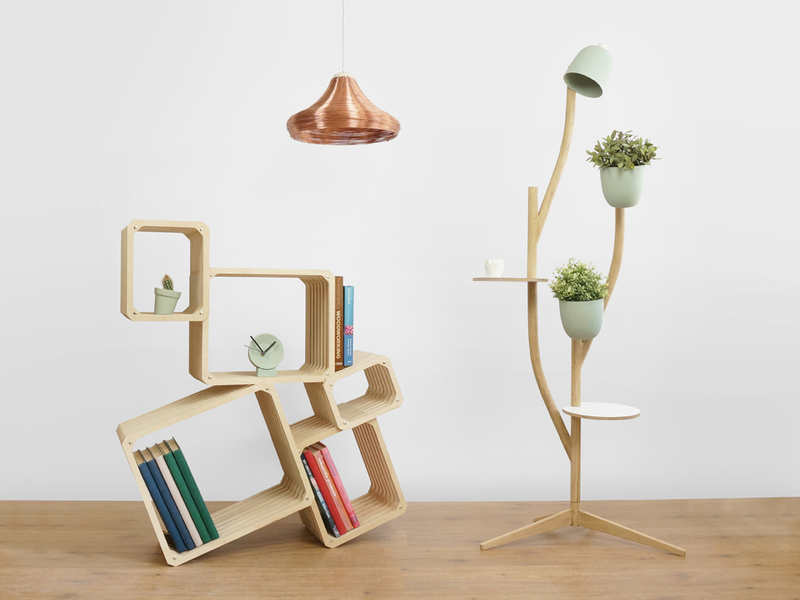 [Association of Wood and Furniture of North Rhine-Westphalia], based in Herford, will give a lecture on “the economic development of the furniture industry and the causes of trends” from 9h45 to 10h30. 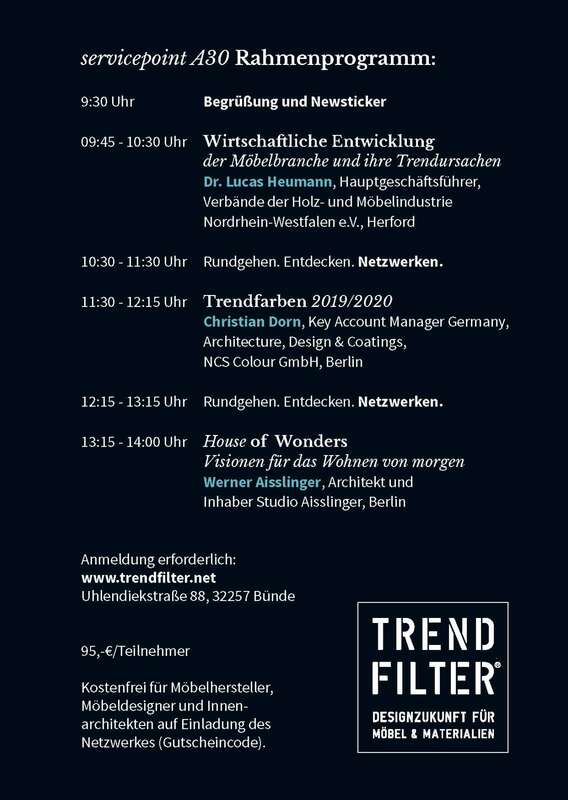 Christian Dorn (Key Account Manager Germany, Architecture, Design & Coatings NCS Colour GmbH, Berlin) will give a “Trend lecture 2019/2020+“ from 11h30 to 12h15 and star designer Werner Aisslinger (architect and owner of Studio Aisslinger, Berlin) will give a lecture titled “House of Wonders“ from 13h15 to 14h00. Networking time slots are scheduled from 10h30 to 11h30 and from 12h15 to 13h15 respectively. missing out on too many things?